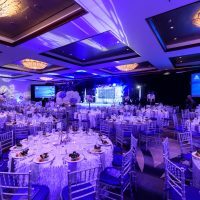 Photos by Darryl Nobles/DreamFocus Photography Inc. 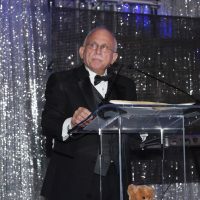 The Gloria M. Silverio Foundation, 501©3, A Safe Haven for Newborns is dedicated to saving newborns from the ultimate in infant abuse, abandonment, which tragically has become an escalating crisis all over the world. 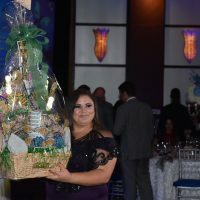 An unexpected pregnancy, little to no resources, no support and fear, are some of the reasons why women abandon their newborns, which often results in the death of those innocent babies. 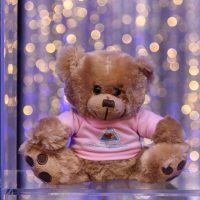 Through their education programs, direct assistance and 24/7 multilingual, confidential helpline, 291 precious newborns now have a future and lots of love with their forever families and over 5,000 women have been helped in their time of need. 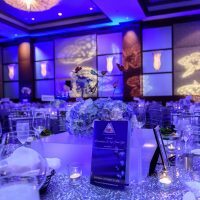 Each year they celebrate the lives of these innocent and precious newborns at their annual gala. 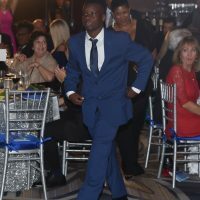 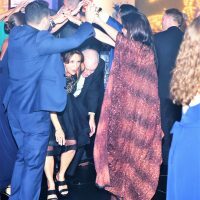 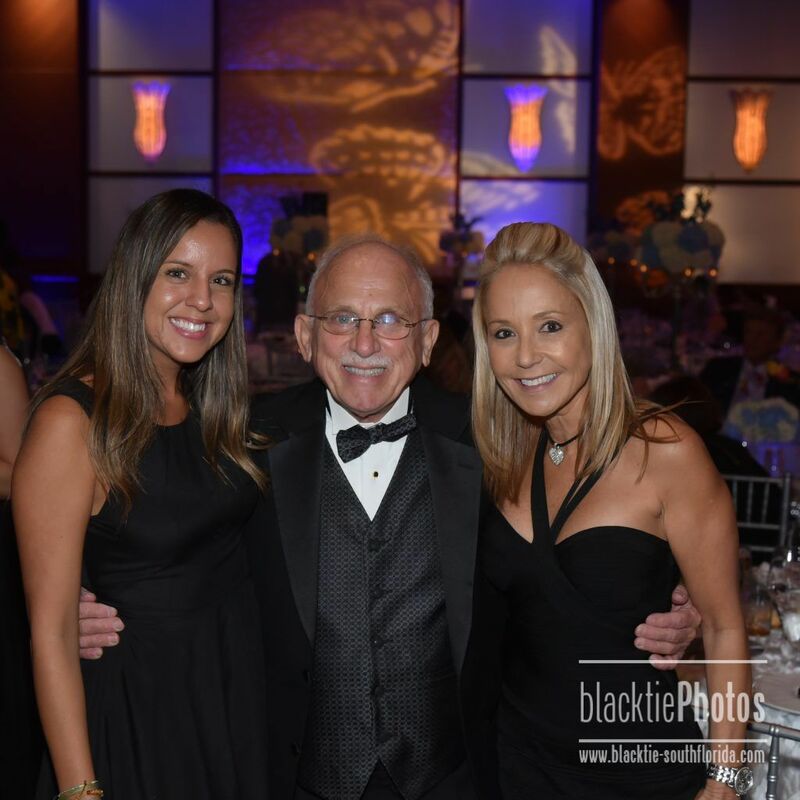 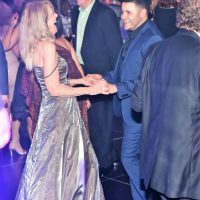 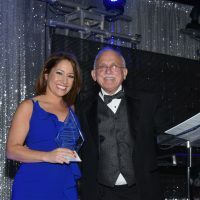 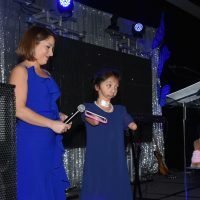 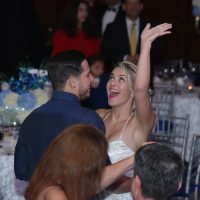 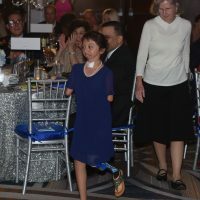 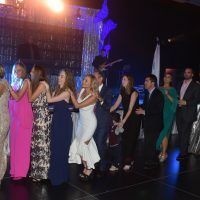 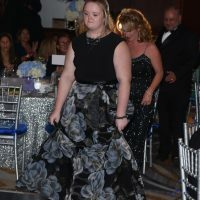 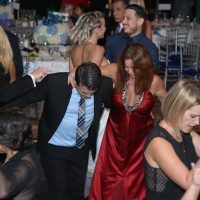 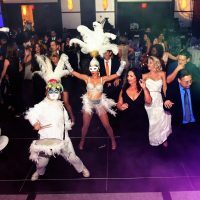 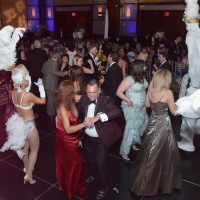 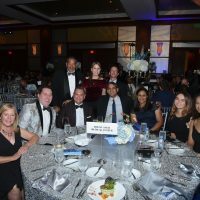 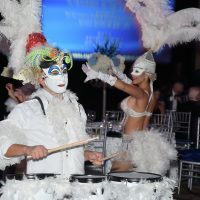 This year, their 8th Annual Gala took place at the InterContinental Hotel Miami on Saturday, October 20, 2018, produced by Events by Vento Designs. 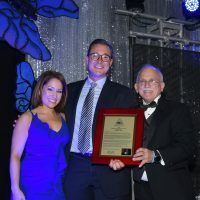 They honored and gave the Special Recognition of Monarch Award to the Title Sponsor, Brent G. Hagey II, Trustee/Secretary of The Celia Lipton Farris & Victor W. Farris Foundation. 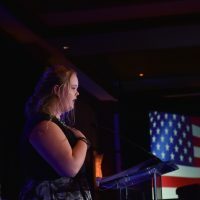 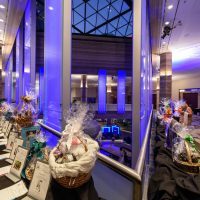 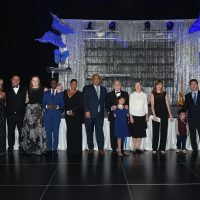 Over 300 guests attended this celebration and the highlight was having the special families who were blessed to be able to adopt Safe Haven Babies be part of this special evening. 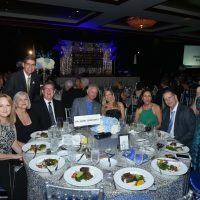 The Gloria M. Silverio Foundation is a proud platinum level member of Guide Star (guidestar.org) which demonstrates their commitment to information and financial transparency. 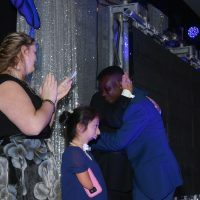 Any level of support is appreciated and will enable them to continue giving the most innocent and helpless among us, newborns, a chance for a future. 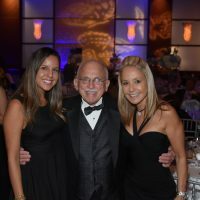 To support A Safe Haven for Newborns, contact Founder, Nick Silverio at 305.882.1304 Ext. 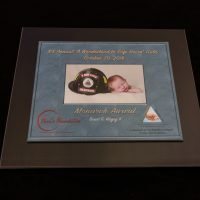 103 or safehaven@asafehavenfornewborns.com.